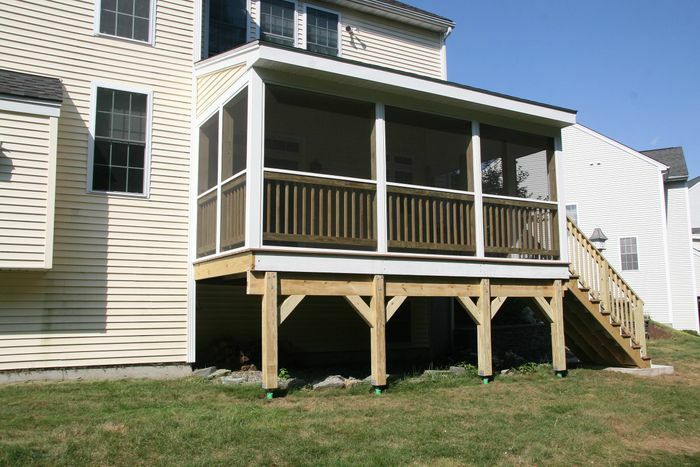 Decks and screen rooms are a great way to enjoy the view out your back yard or to entertain guests during the warmer months. 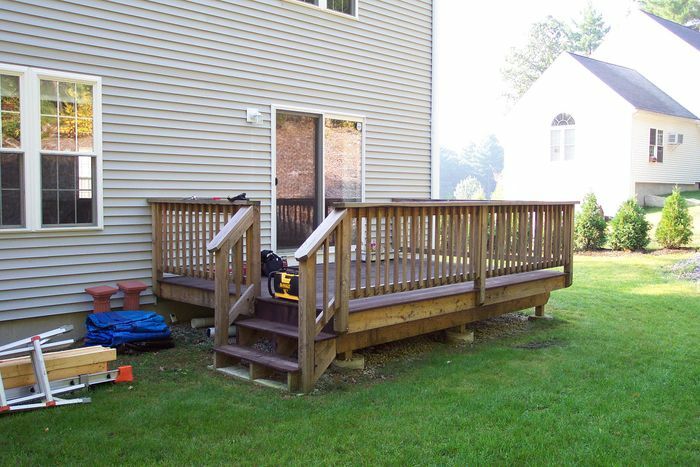 With many new options for low maintenance materials and design options, let us help design and build your next deck or screen room project. 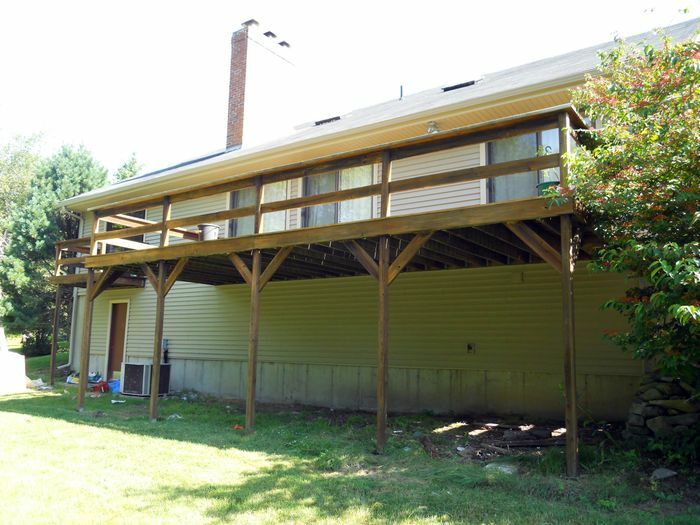 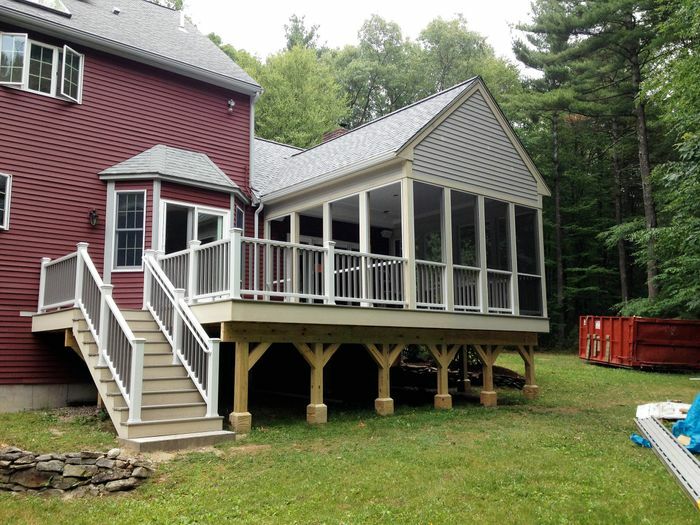 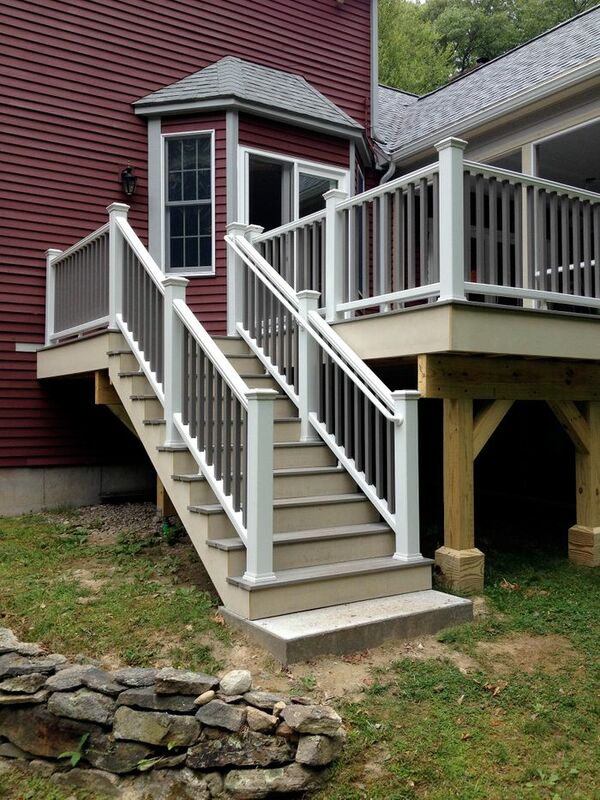 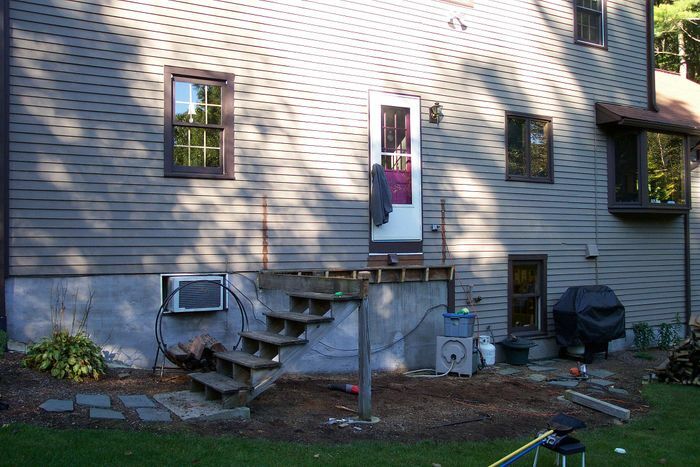 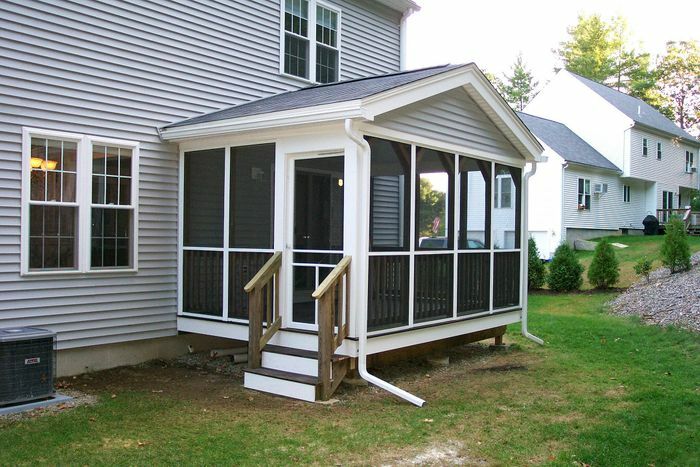 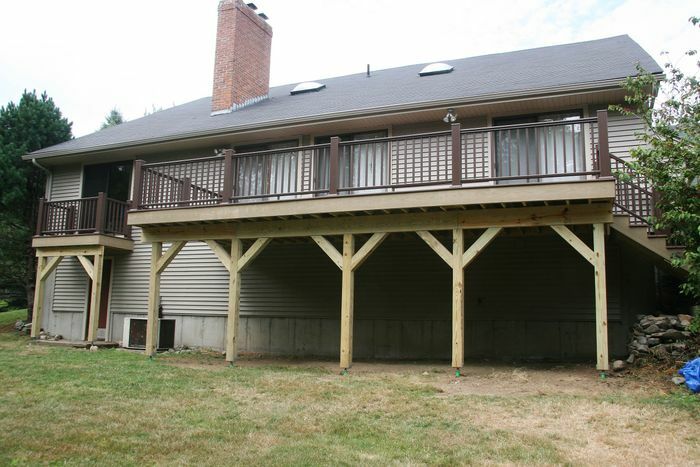 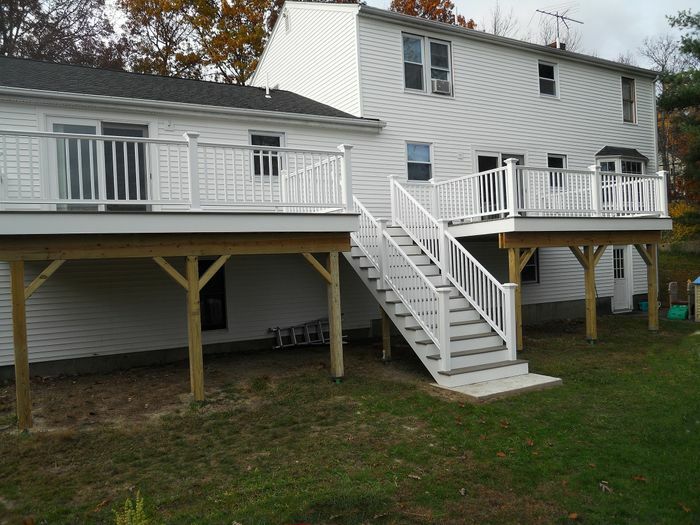 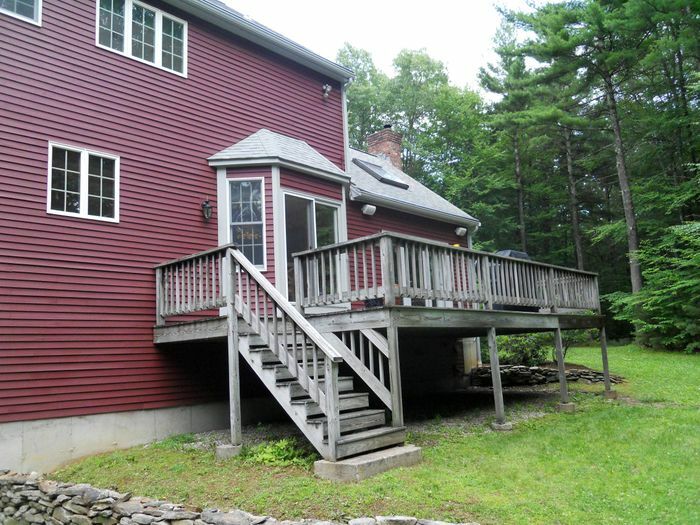 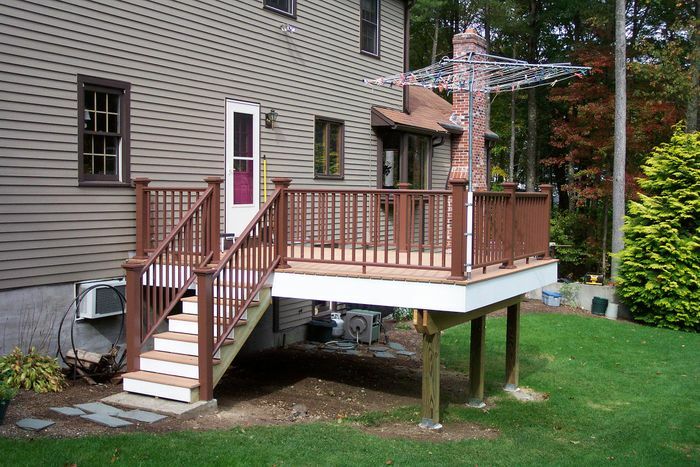 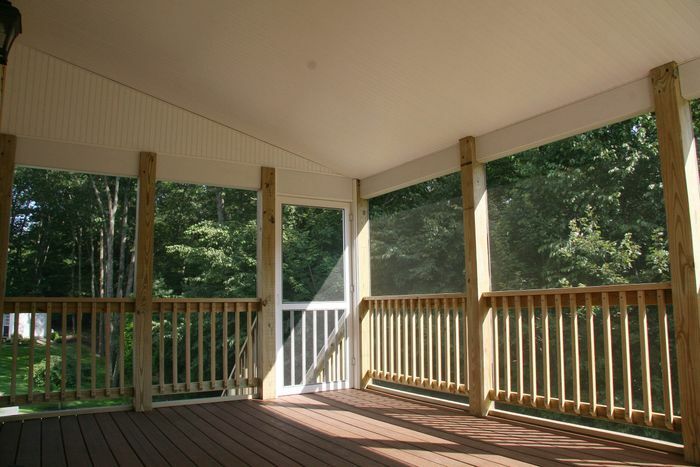 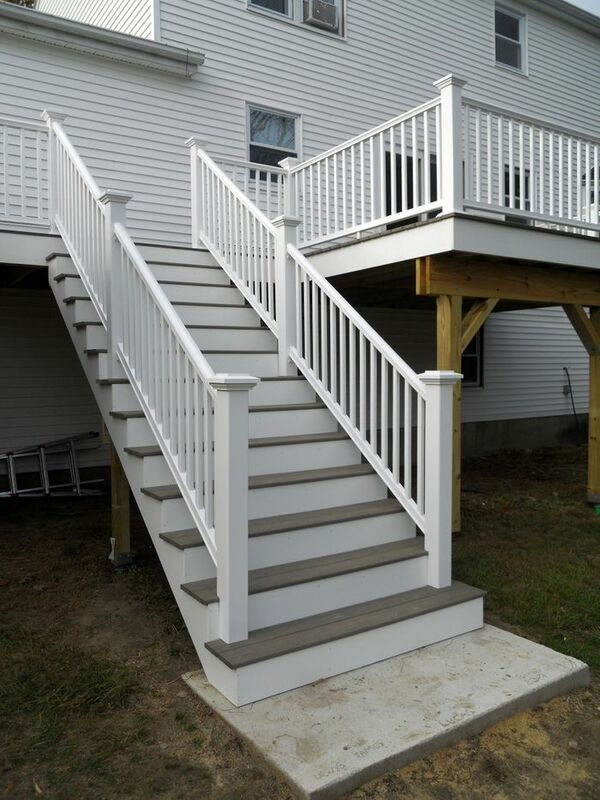 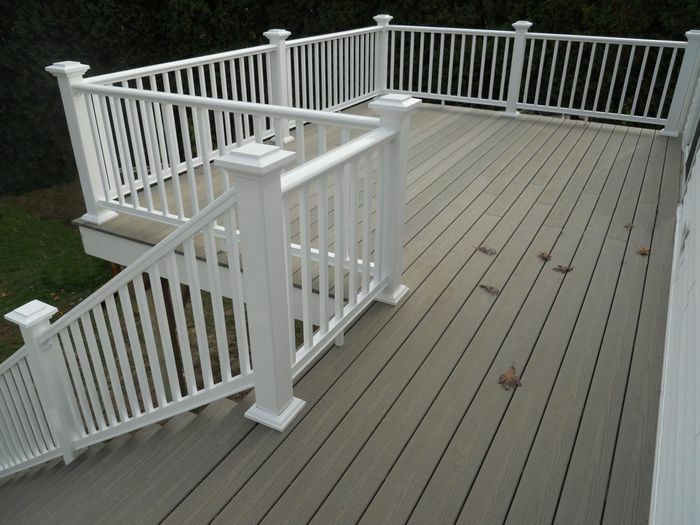 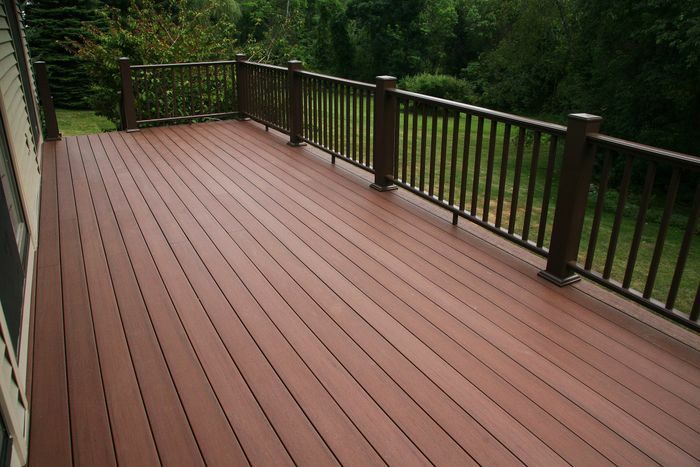 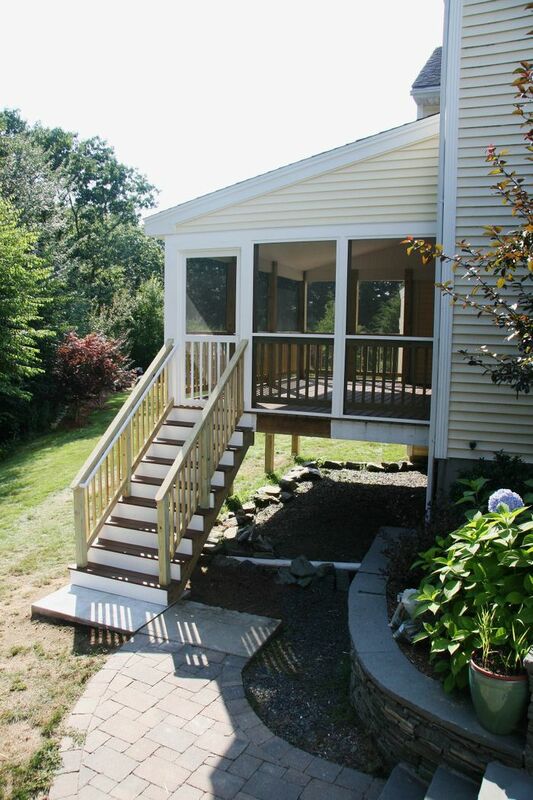 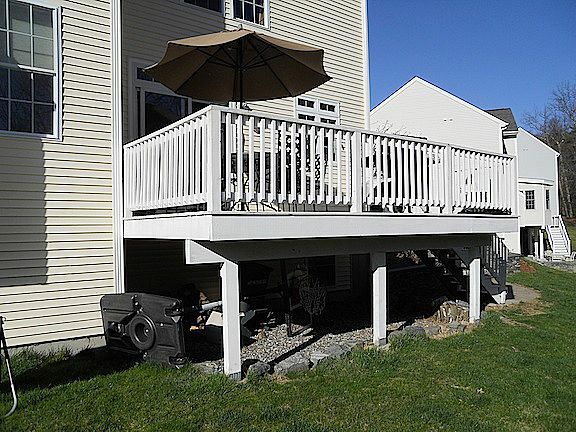 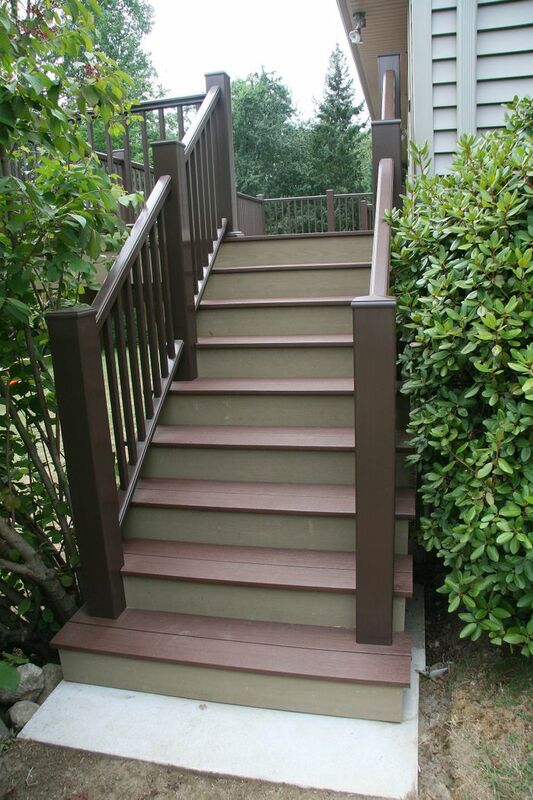 We will build you a strong, durable, attractive deck that you will be able to enjoy for years to come.